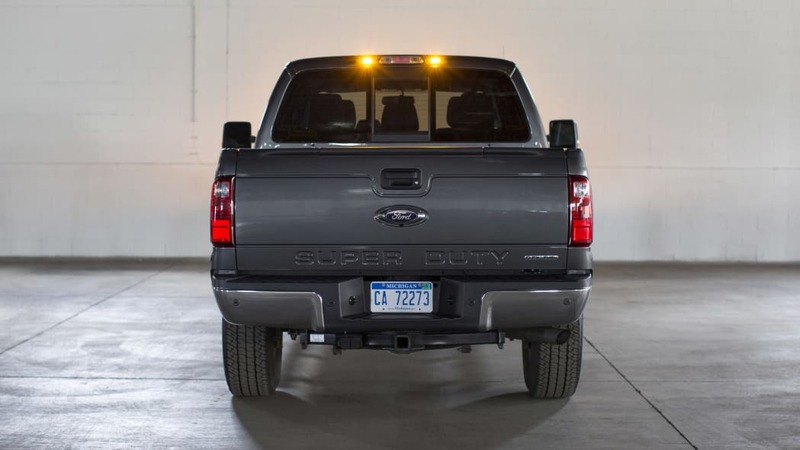 If you're driving a Ford Super Duty, chances are you've got a job to do. 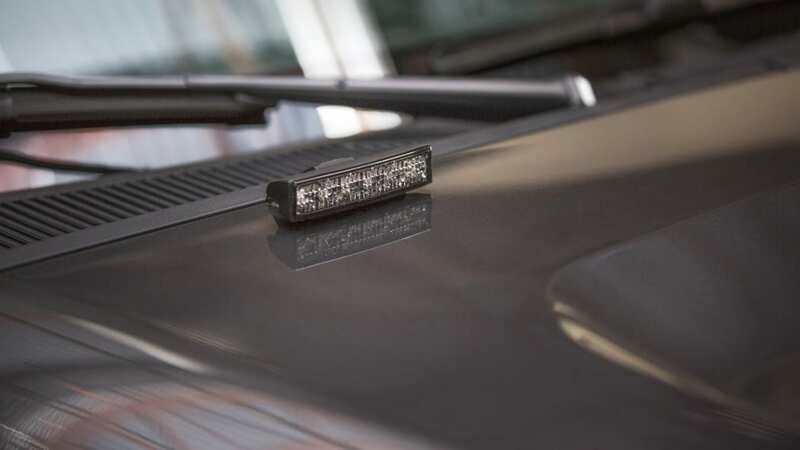 It could be construction or maintenance, or it could be something big you're hauling, but either way, you may need to warn others in the vicinity that you're on the job. 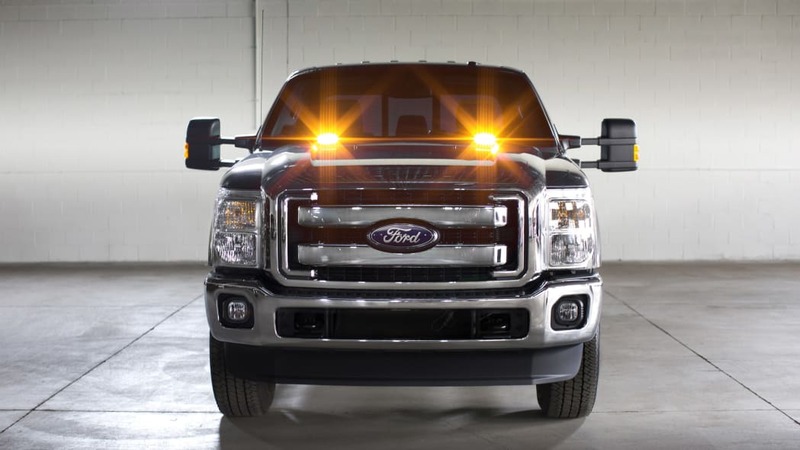 Which is why Ford is now offering strobe warning lights on its F-Series Super Duty trucks. 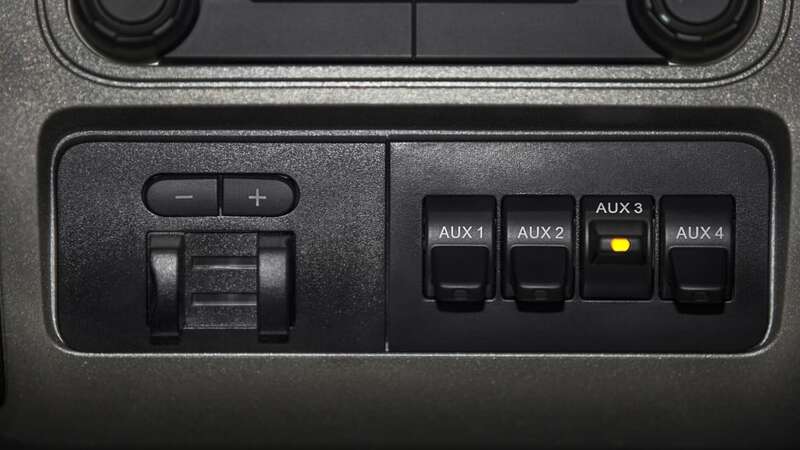 The $700 option includes a pair of amber LED strobe lights on the hood (by the base of the windshield), another pair at the back on either side of the high-mounted stop light, and a trim panel with four switches on the center stack inside. 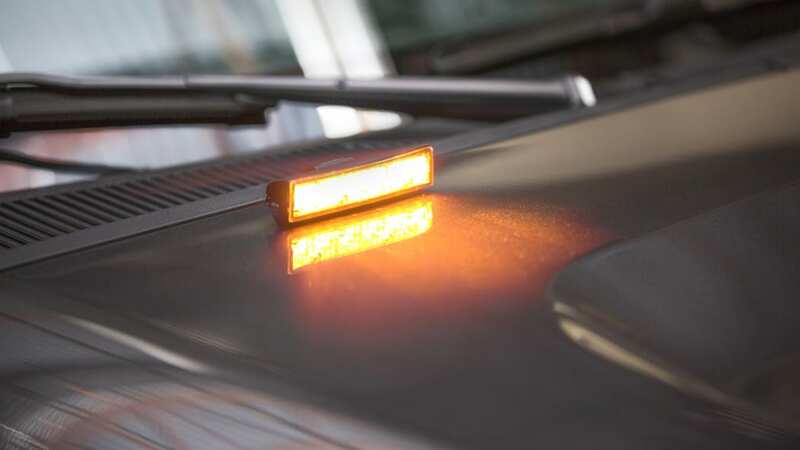 The equipment can be factory-installed or dealer-installed after sale, are covered by warranty, require no drilling for installation (to reduce risk of corrosion), are programmable in different patterns and can be seen from up to a mile away at night or a thousand feet during the day.